Doom metal has a similar ring to it no matter where it comes from. What I find most interesting is when that sound hails from a place you don't typically associate with doom. In this case, Argentina's Asilo (Portuguese for "asylum") hail from sunny and warm South America, not your average doom-and-gloom destination. 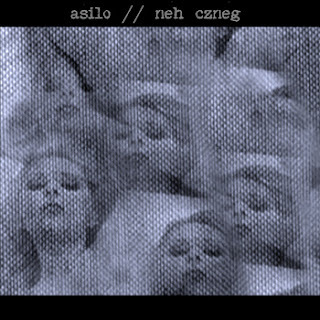 However, Asilo has made it clear that there is plenty to brood about down south in there latest two tracks offered up on their split with German juggernauts Neh Czneg (for the purpose of this review, I will only be examining Asilo's tracks, but you should still check out Neh Czneg). Interestingly enough, Asilo are heavy-hitters with crushing bass lines and blown out guitars, but throw curveballs at the listener by infusing elements of jazz. On both tracks, "La Paciencia del Cuchillo" ("The Patience of the Knife") and "Miles de Ojos Cerrados" ("Thousands of Closed Eyes"), Asilo strikes hard out of the gate with reverb and pounding drums as the string sections jump in ferociously and unforgivingly. All of this is great and sounds great until the vocals mix in. That's not to say that the vocals are bad, but they seem to muck up the background and detract from the strong presence the band creates musically. More specifically, the vocals are mixed too low and quiet, almost creating an echo effect that clashes with a lot of the reverb and prolonged cymbal crashes found here. Given that the split is a rough mix, this is an issue that can (and should be) addressed. My favorite of the two songs, "The Patience of the Knife" is standard doom/sludge territory until roughly the halfway point of the track. 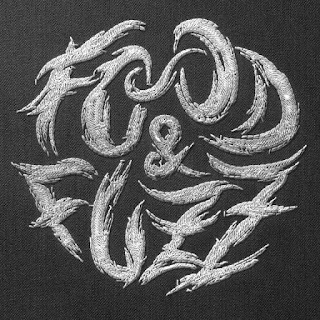 It is here that the band jumps into a hi-fi, garage rock tempo that invokes toe-tapping and reminds of early Refused or Minor Threat. These surprising parallels really stood out and gave the track a bit of a boost, albeit short lived before the track abruptly drops out and returns to a looming whirlwind of devastating bass. "Thousands of Closed Eyes" keeps to a steady pace and possesses a somewhat eerie vibe that, at times, sounds like a chant. Although the more simplistic of the tracks, the song still represents the band's dark side and musical mindset. The inclusion of ambient noise and effects through the back half of the song create an experience, but I was left wondering what that "experience" really was in the scope of things. Perhaps with a little production work and even more experimentation with the noise aspect of the track, the song could find firmer footing and serve as an excellent closing track for a full-length. 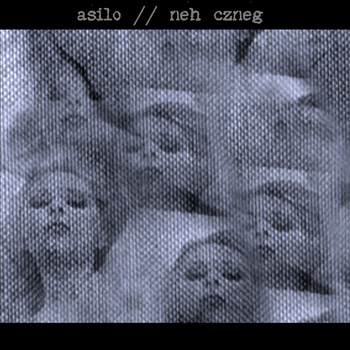 Working through a few line-up changes and settling down to hammer out a new record, Asilo will be cooped up for the foreseeable future, but are hoping to emerge in the coming months with even more darkness to share. We at Ride With The Devil anxiously await their masterpiece.